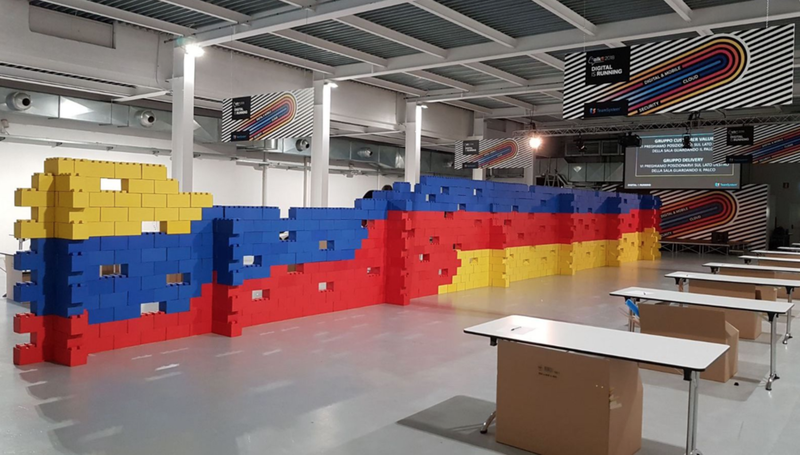 We've seen everything from a small group of 25 people build a pyramid together, to a larger group of 175 people build a themed wall. There are endless ways to utilize EverBlock for team building. 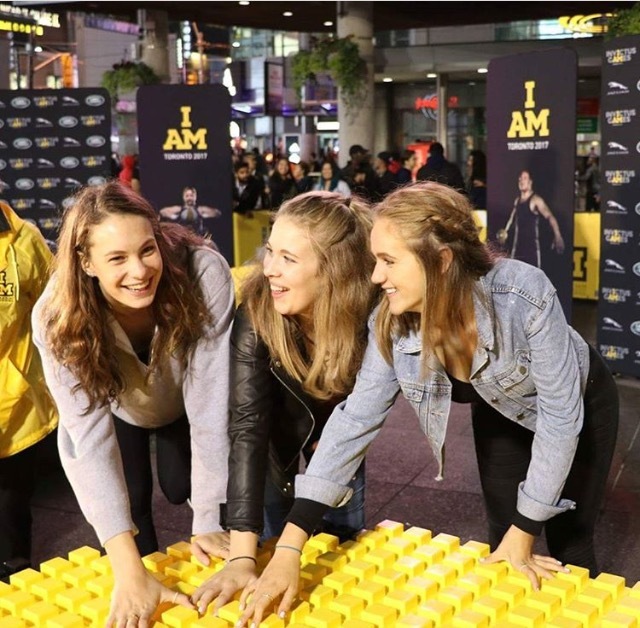 Build iconic structures and sculptures, with audience participation. 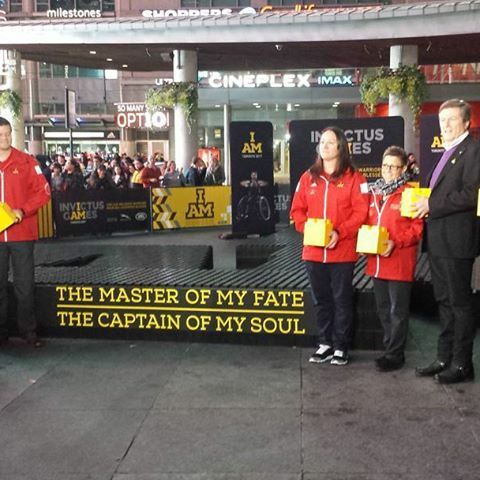 This event, for Invictus Games had thousands of shares on social media and a tremendous impact. 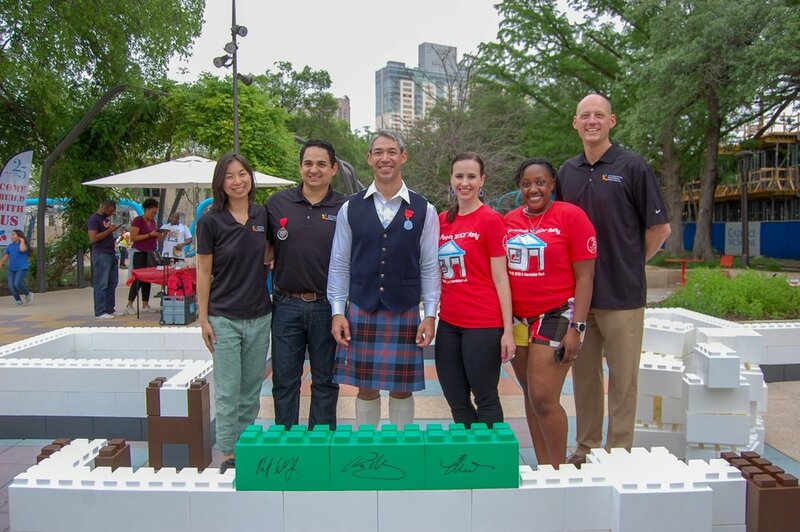 Team Building Fun With EverBlock Jr.
From props that compliment your event to meaningful structures that convey the meaning of a charity or company culture, EverBlock is flexible enough to let you build nearly anything. There's nothing like working together to build the very furniture you are going to use for your meetings, your meals, or your event. 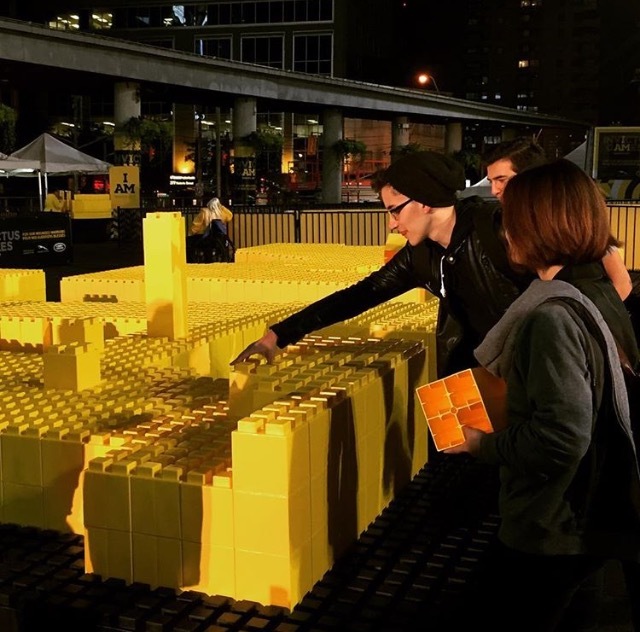 Rather than have an interactive event and then rent furniture and decor, why not do both with EverBlock. When an event is over you can use blocks in your offices, for future events, or to donate to local schools. The flexibility of EverBlock allows you to build sofas, stools, coffee tables, benches, displays, and everything you need for your corporate meeting or event.